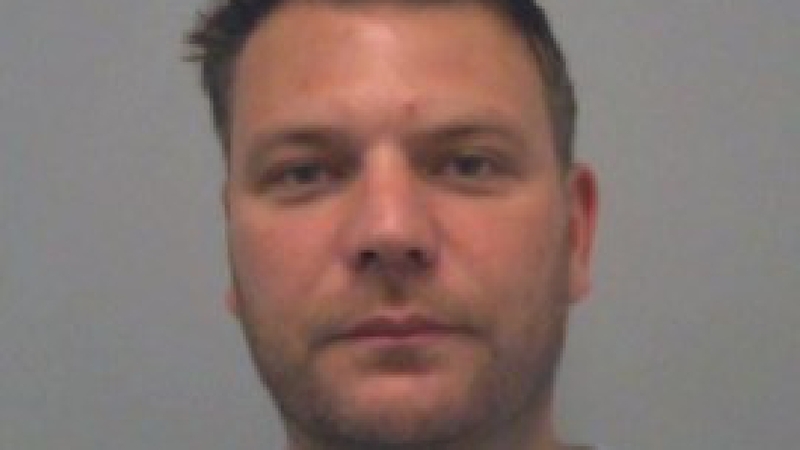 Guiseppe Oliva, aged 41, of Astwood Mews, London, previously of Russell Street, Woburn Sands, near Milton Keynes, was found guilty by unanimous verdict of one count of converting criminal property on 21 March after a four day trial. He was sentenced to five years’ imprisonment at the same court on Monday (8/4). It relates to an incident that occurred between Wednesday 27 February and Sunday 3 March 2017 when a large sum of money entered Oliva’s bank account. This money had been fraudulently transferred following the sale of a house. Following this, Oliva distributed the majority of this money into other companies in the UK and abroad. The funds belonged to the victim, a woman in her seventies. She has since been reimbursed the money. Oliva was charged on Tuesday 13 November last year. Investigating officer, Detective Constable Leanne Shepherd, of Milton Keynes Force CID, said: “This was a lengthy and complex investigation spanning over two years. “These types of offences are notoriously difficult to prove and I am pleased with the conviction following a trial by jury. “The devastating impact that fraud cases has on victims cannot be underestimated, and Thames Valley Police will always treat all reports seriously and look to bring offenders to court to face justice. “This sentence reflects the gravity of the offences committed by Oliva, and how robustly offenders will be dealt following their conviction. “We would like to take this opportunity to offer prevention advice to minimise the risk of anyone becoming a victim of mandate fraud. “Please do not simply rely on emails or mobile phone calls. Any requests for a change in bank details must be fully verified. Always use contacts that are already on file to verify changes to financial arrangements with organisations directly and maintain records of standing orders and direct debits. “Please keep bills and other business documents in a secure place to prevent information falling into the wrong hands and regularly check bank statements carefully. If you notice any unusual activity on your account please tell your bank immediately.